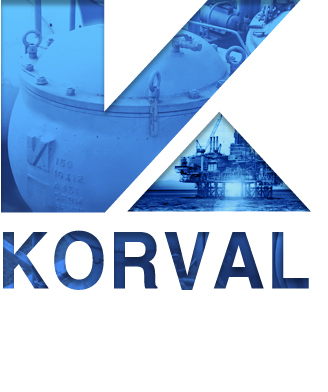 KORVAL is a control & safety valve manufacture company established in April 1993, aiming for a international valve provider. It is based on innovative valve technologies, know-hows, and valve specialist with skills and experience origianted from its 25 years worldwide valve supply. The wide range of product model enable KORVAL to propose and supply integrated project packages in various industries such as Shipbuilding, Marine Engine, LNG service, Offshore, Onshore and Nuclear. KORVAL operates quality programmes to cover the full scope of our production. Comprehensive quality systems has been developed to serve the power, oil and gas, chemical and other industrial markets which we serve. 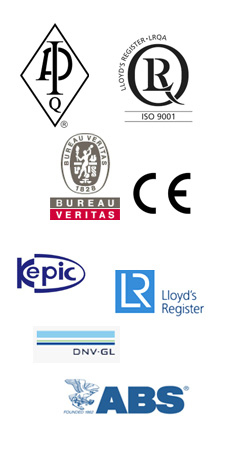 KORVAL is committed to compliance with legislation and has established environment and health and safety policy.